Last month the MN T-Girls visited Midwest Makeup in the Uptown neighborhood of Minneapolis. Owned by the fabulous Corrie, she not only runs an amazing store, she also does male to female transformations as part of her Femme Makeovers service. 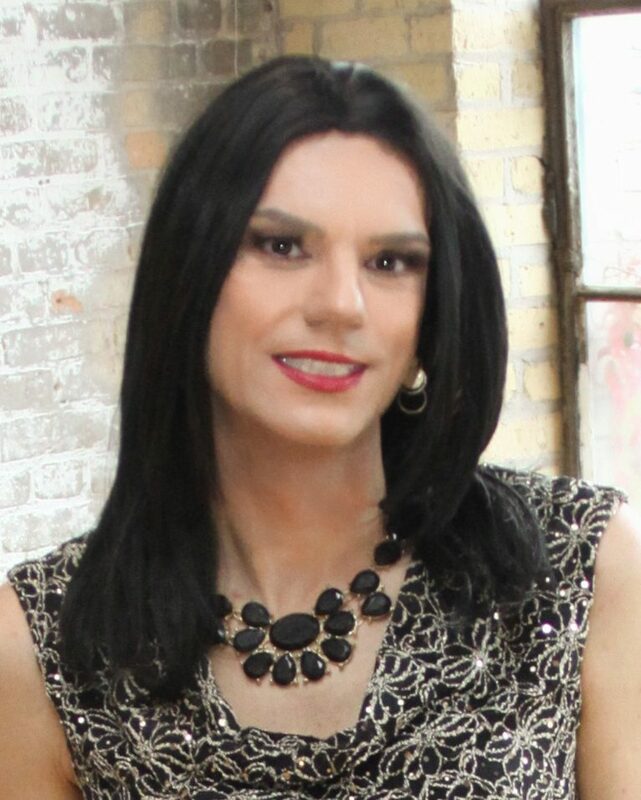 I was fortunate to get a makeover by her when I visited her store and wanted to share my experience. I’ve had a lot of makeovers over the last few years but I have to say I was blown away by Corrie and her techniques. I’ve been using color correcting to cover up my beard line, but the foundation and concealing technique she used was amazing. What I loved about the makeover was watching her work. Most of the makeovers I’ve had I faced the artist and didn’t see my face until my makeover was completed, but with Corrie I was in front of a mirror the entire time and was able to see her work. I was able to see my face transform into someone beautiful and it was amazing. Corrie is set up to do makeovers not only in her store but also in a private room should you so wish. Corrie understands that many of us have a need for privacy and she is more than able to accommodate. After the makeover, I did some shopping and purchased the concealer and eyeliner she used for my makeover. I also picked up some custom made lip gloss for my wife. I had an amazing afternoon and I cannot recommend Corrie and her store enough. I know you’ll have an amazing time. Good to hear you had such a good time. I think visiting an expert can help you learn so much. If I may say, you do look fab.